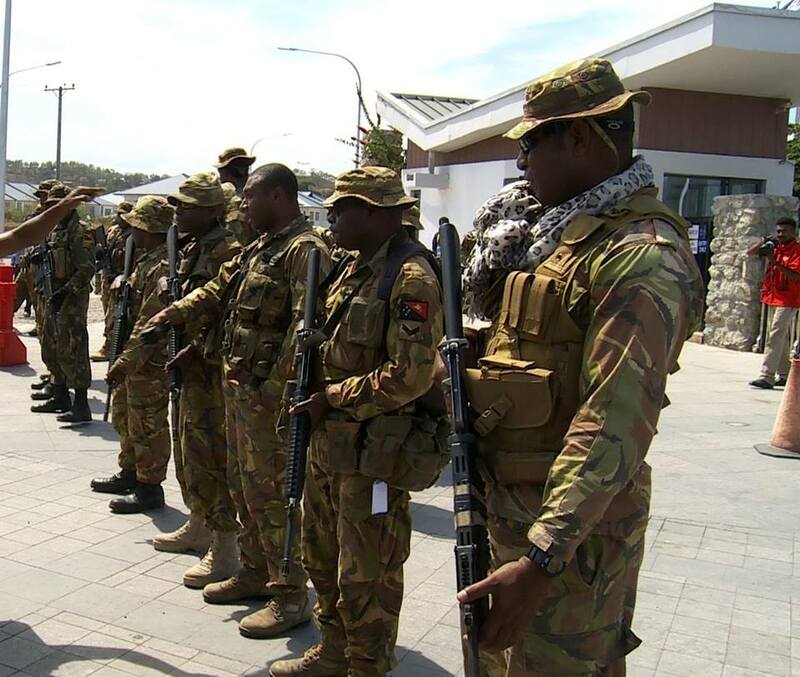 Papua New Guinea Defence Force (PNGDF) personnel are currently undertaking a week of specialised training in the lead up to the Asia-Pacific Economic Cooperation (APEC) leaders meeting taking place later this year. The training will focus on keeping APEC member economy leaders safe and security when they travel to Port Moresby in November. “It is critical that we prepare and we are ready to provide a safe and secure environment,” PNGDF Colonel Siale Diro told local media on Monday. This week's activities will prepare elite security units for vital asset protection which includes venue security, traffic control points and vehicle searches. Personnel will also be focused on the clear communication and conducting of orders between task groups on the ground, the PNGDF commander, and the commander of the joint task force security, police commissioner Gari Baki. Speaking to media at a briefing last week Diro told the public not to be alarmed if they see military personnel involved in exercises. The activities this week are for the PNGDF only before they join with security forces from other APEC member economies closer to the meeting.